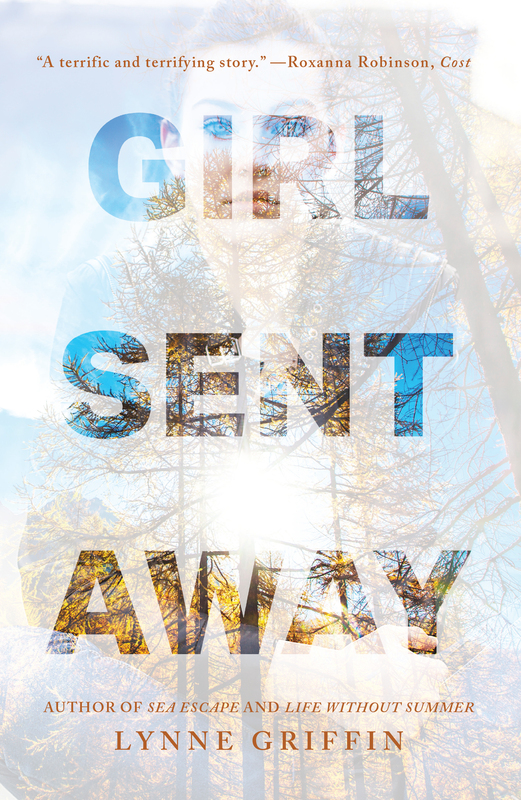 Toby Sedgwick is terrified by his daughter’s increasingly reckless behavior and takes a tough love approach, enrolling Ava in Mount Hope, a wilderness behavioral camp for troubled teens. 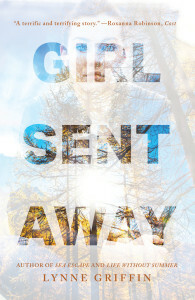 Ava quickly realizes that the camp is little more than a prison, warehousing and abusing kids for their parents’ money. And after spending a disturbing weekend completing the parent portion of treatment, Toby knows it too. As Ava desperately searches for a way out of Mount Hope, she is faced with resurfacing memories of a family tragedy – she can no longer suppress the pain of what happened to her mother and sister eight years earlier in Thailand. As father and daughter fight to get back to each other, the truth may irrevocably tear them apart. 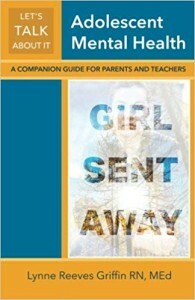 Girl Sent Away and the nonfiction companion guide for parents and teachers called, Let’s Talk About It: Adolescent Mental Health are available now. To invite Lynne to speak at your book club, school, or social services agency, about the novel and/or the companion guide, email Events [at] LynneGriffin [.com]. To learn about teen, parent, and professional programs, email events [at] lynnegriffin dot com.